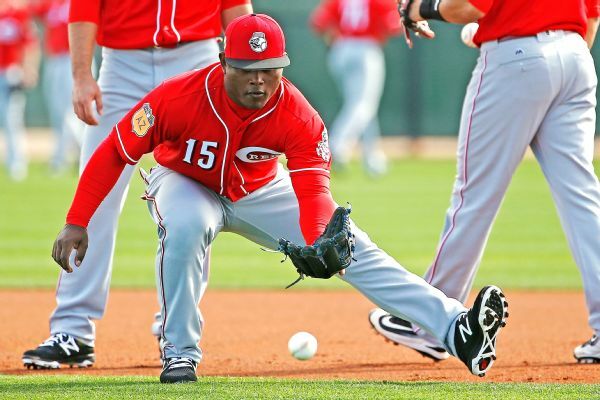 Dilson Herrera has inflammation in his right shoulder and will not throw for a couple days, taking the Colombian infielder out of the World Baseball Classic. 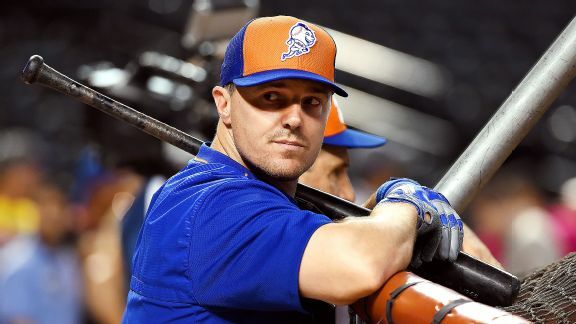 The Mets again failed to get production from sluggers Jay Bruce and Yoenis Cespedes. 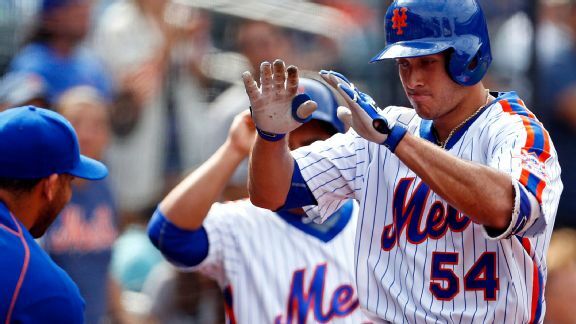 T.J. Rivera and Michael Conforto were the latest players to step up for the Mets, who despite injuries, have found ways to hold their wild-card spot. 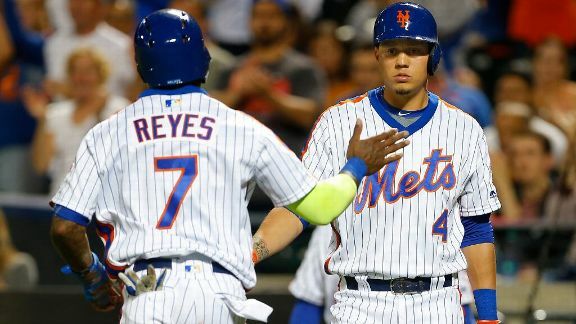 All three teams atop the wild-card standings lost on Wednesday and the Mets enter their weekend series with a half-game lead for the second spot. 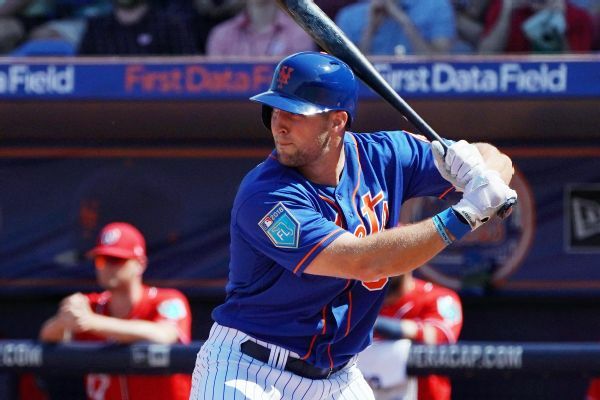 The Mets have been a part of homecomings for Daniel Murphy and Neil Walker. 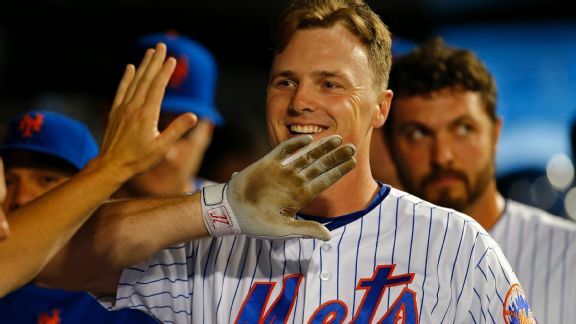 Now it is Jay Bruce's turn to be saluted, as the Mets travel to Cincinnati. 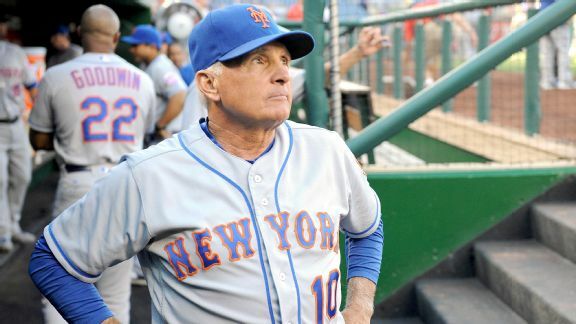 When the Mets begin their series in Cincinnati Monday. Jay Bruce, the all-time HR leader at Great American Ball Park, will be honored before the game. 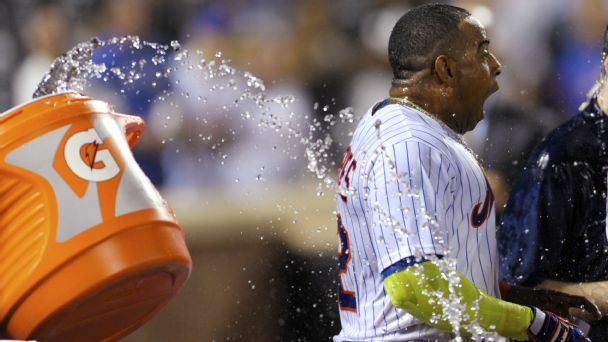 With the Mets making a little headway in their bid for a wild-card berth, they head to Cincinnati for a holiday matinee. 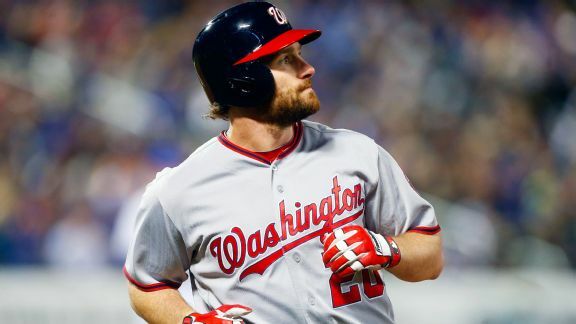 Why precisely did the Mets let Daniel Murphy -- now having a historic season against them -- walk? Here's a breakdown of potential reasons. 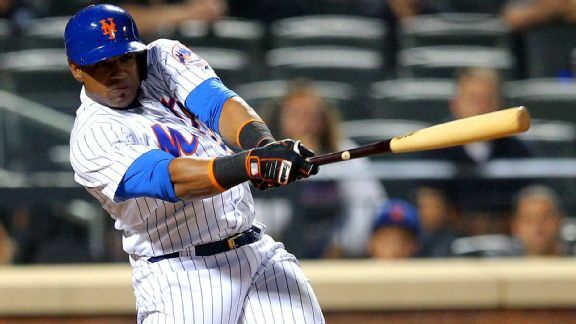 After facing the Nationals this weekend, things get decidedly less challenging for Yoenis Cespedes and the banged-up New York Mets.